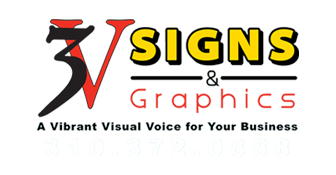 For Vibrant Visual Voice (3V) Signs and Sign Replacement for your business & our community in Redondo Beach. If you are looking for top-quality Redondo Beach signage, you have come to the right place. 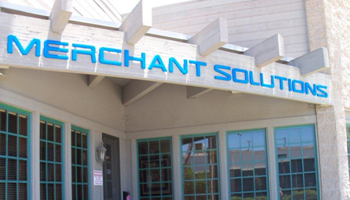 Through our website, you'll be able to request an estimate, place an order and learn about the Signs and Graphics, Signage Installation and Sign Replacement we offer in Redondo Beach. We are always looking for ways to better serve our customers in Redondo Beach for Signs and Graphics, Signage Installation and Sign Replacement in South Bay, Redondo Beach in Los Angeles County. go into making a sign stand out to the installation and maintenance necessary to keep your sign in top condition. Interior neon signs and led signs for Redondo Beach small business windowfront signage. We specialize in full service sign installation for the Redondo Beach area including outdoor lighted signs, channel letters, neon signs, specialty signs, and sign refacing. 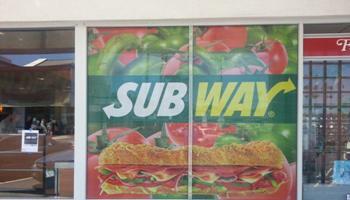 Signage plays an integral part in the recognition of a brand and therefore quality is imperative. 3V Signs Redondo Beach works hard to maintain the localized support and individual attention that made us who we are today. 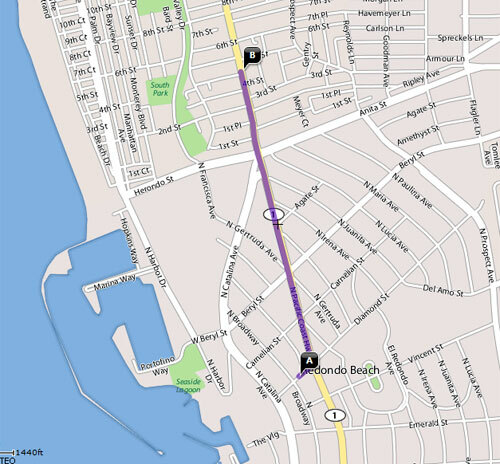 Innovative sign design & printing technology for Redondo Beach at competitive prices. If a sign company wants to be successful in Redondo Beach it has to provide top quality services which means having professional designers, sales, production, printing people and installers on staff. We have a full service Redondo Beach Signs and Graphics, Signage Installation and Sign Replacement workshop containing all the equipment needed to fabricate, install and repair any custom sign. Our workshop contains a vinyl plotter, a brand new cold press laminator, wide format printer and more. We know that your satisfaction ensures repeat business and future Redondo Beach referrals. That's why we make sure every job receives the same attention to detail, workmanship and the highest quality materials. If the sign doesn't look professional, it didn't come from us! Contact us today and let us provide you an unrivaled Redondo Beach Signs and Graphics buying experience. 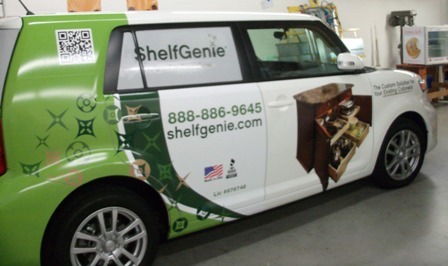 We are here to help you at 3V Redondo Beach Signs & Graphics! 3V Signs & Graphics is located near Redondo Beach, CA and has been providing Redondo Beach with vinyl graphics, custom decals, lettering, body wraps, striping applications, signs, glass treatments and more! All at the reasonablest price, and made from the highest quality materials available. Why 3V Signs Redondo Beach? Free job quotes for any project! Request a Sign or Graphic estimate on banners,Local Signs & Banners, professional quality graphics, signs including ADA Braille, back lit, channel letters, A-frame and vehicle graphics, wraps, commercial signage, and custom signs. 3V Signs, Banners & Graphics or Fastest Sign Shop Known To Man. If you are in a hurry and don't want to read anymore, then you need to know where to click. To your left you will find a few buttons. 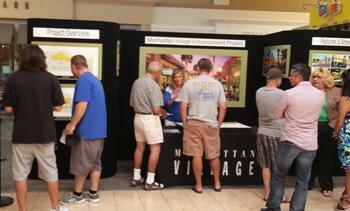 Product Gallery is where you will go to see pictures of 3V Redondo Beach Signs and Graphics.